A Brown Company, Inc. | Professional Stock Transfer Inc.
A Brown Company Inc. (ABCI), is a diversified and listed holding company engaged in real estate development, agribusiness, energy generation projects and mining ventures, the developer of premiere subdivisions like Xavier Estates, Teakwood Hills, Valencia Estates, Xavierville Homes, Ventura Residences, Butuan West Highlands, St. Therese Subdivision, and Mountain Pines Farm and one of the and most reputable real estate companies in Mindanao. The company was originally incorporated on December 21, 1966 as Bendaña, Brown, Pizarro & Associates, Inc. and later renamed to Epic Holdings Corporation on October 1, 1992. On June 25, 1993, the SEC approved the plan of merger by which the entire assets and liabilities of both Brown Chemical Corporation and Brown Chemical Sales Corporation were transferred to and absorbed by Epic Holdings Corporation, the surviving corporation, which was renamed A Brown Company, Inc., as approved by SEC, on July 1, 1993. 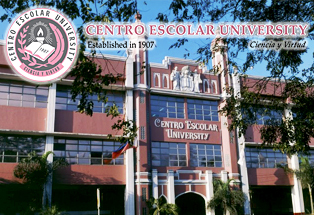 ABCI started its operations in Cagayan de Oro City in 1994. 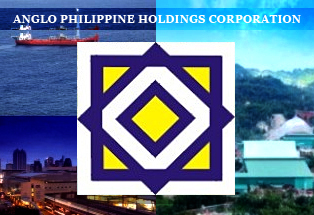 It became a publicly listed company in the Philippine Stock Exchange in 1997. A track record of years in the industry proves A Brown Co., Inc.’s commitment to develop excellent quality products and services. It is known in Cagayan de Oro City as the owner and developer of Xavier Estates – Mindanao’s most successful Class A residential subdivision having been a completed project with road network, sodium street lamps, centralized water system, telephone line connections, and solid perimeter walls with guard towers. Xavier Estates follows the concept of a mixed-use, nature-themed, well-planned integrated community. ABCI is also the manager the operator of Xavier Sports & Country Club, Mindanao’s largest and most modern convention and sports and country club facility. It boasts of a convention hall with a 1,800 capacity, board room, function rooms, bar lounge and party room. Sports facilities include 4 indoor and outdoor tennis courts, 8-lane tenpin computerized bowling center, adult and kiddie swimming pools, game room for billiards and darts, fitness gym with sauna and jacuzzi, and Annabel’s Restaurant.